Climate change is arguably one of the greatest threats to a stable future for humanity. Lord Giddens’s book The Politics of Climate Change (Bill Clinton called it ‘A landmark study in the struggle to contain climate change, the greatest challenge of our era. I urge everyone to read it) was first published in 2009. Giddens argued then that climate change differs from any other problem that, as collective humanity, we face today. If it goes unchecked, the consequences are likely to be catastrophic for human life on earth. Yet for most people, and for many policy–makers too, it tends to be a “back of the mind” issue. We recognise its importance and even its urgency, but for the most part it is swamped by more immediate concerns. Political action and intervention, on local, national and international levels, is going to have a decisive effect on whether or not we can limit global warming, as well as how we adapt to that already occurring. At the moment, however, Anthony Giddens argues controversially, we do not have a systematic politics of climate change. Politics–as–usual won’t allow us to deal with the problems we face, while the recipes of the main challenger to orthodox politics, the green movement, are flawed at source. 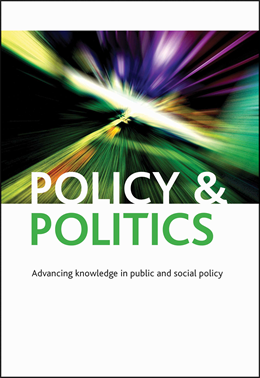 Giddens introduces a range of new concepts and proposals to fill in the gap, and examines in depth the connections between climate change and energy security. In his lecture Giddens will consider how much progress – if any – has been made over the intervening years in containing global warming and the political approach to this crisis for our civilisation. Anthony Giddens is a world renowned sociologist, a Labour peer and author or editor of 40 books translated into over 40 languages worldwide. 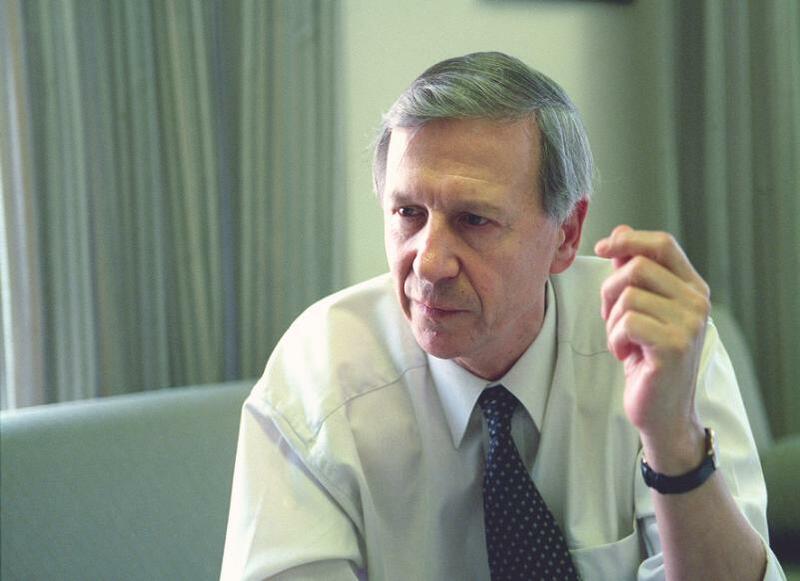 As adviser to Tony Blair, it was Giddens’ “third way” political approach that was adopted as the Party’s guiding political idea.